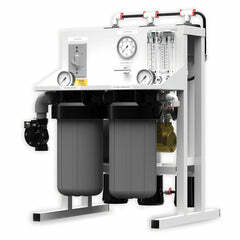 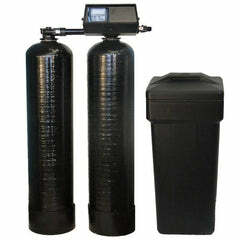 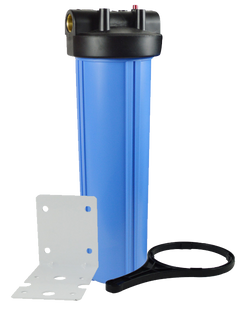 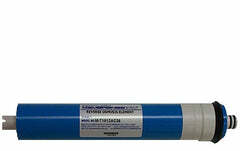 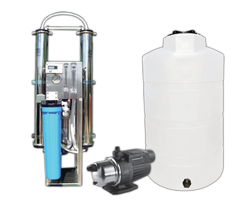 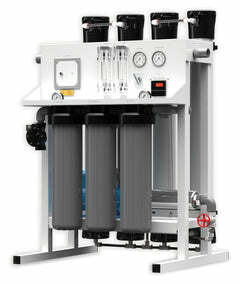 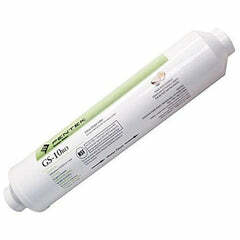 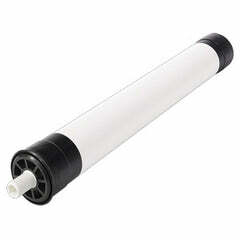 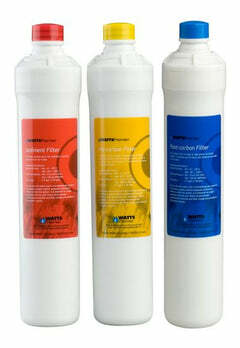 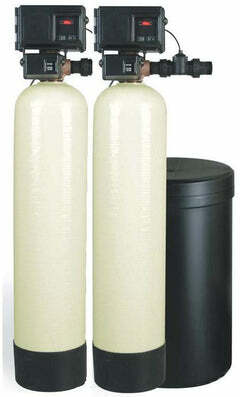 A Standard Hydron Reverse Osmosis Membranes that are for residential and smaller systems. 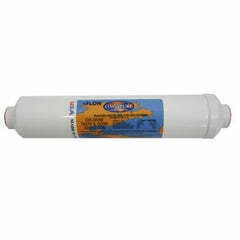 These membranes are consistently high quality and performance and can be used in a variety of small size system applications, such as household reverse osmosis water filters, laboratory, hydroponics, hospital, and any other applications for standard 50 gallon per day membranes. 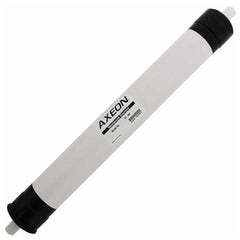 Fits in standard residential RO membrane housings.